He graduated from Slavic Philology at the John Paul II Catholic University of Lublin. In 2014, he completed a Master’s Degree in the European Studies at the Faculty of Law, Canon Law and Administration at the John Paul II Catholic University of Lublin. In 2011, he held an internship at the Embassy of Ukraine in the Republic of Poland in Warsaw. 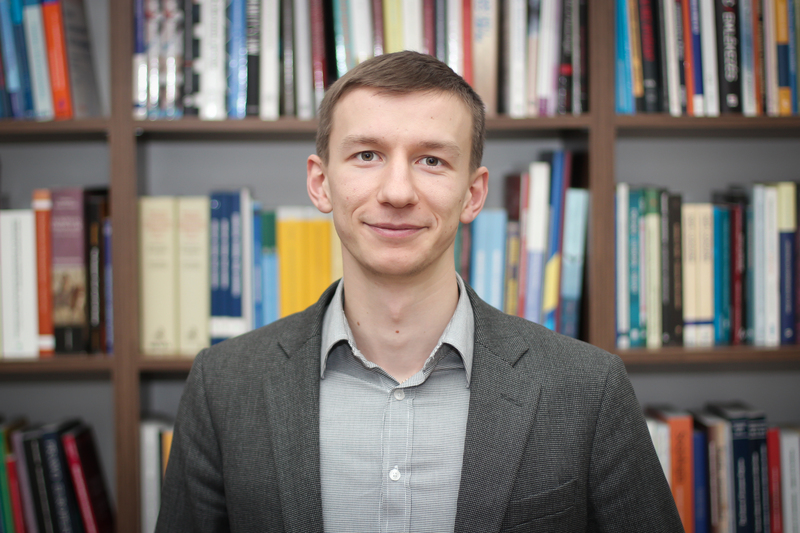 Since 2013, has been working in the Rule of Law Institute Foundation, initially, as a translator within the frame of “AGD Refugee Program” funded by UNHCR, then, since January 2014, as a promotion specialist in the project „Regional Network of Immigrants’ Support in Lublin III”. 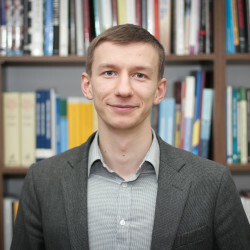 At the moment, he is an integration adviser in the project “Information Centre for Foreigners.” He is fluent in English, Russian, Ukrainian and Polish.